I’d always wanted to go trekking in Kyrgyzstan and so glad I finally made it happen. It was way above my expectation (well, except the World Nomads game – that was somewhat underwhelming). But the trekking? Wow! I’m a little surprised that this Central Asian country is not more synonymous with hiking and trekking, considering that Kyrgyzstan is 90% mountains and offers spectacular alpine sceneries for relatively low budget. 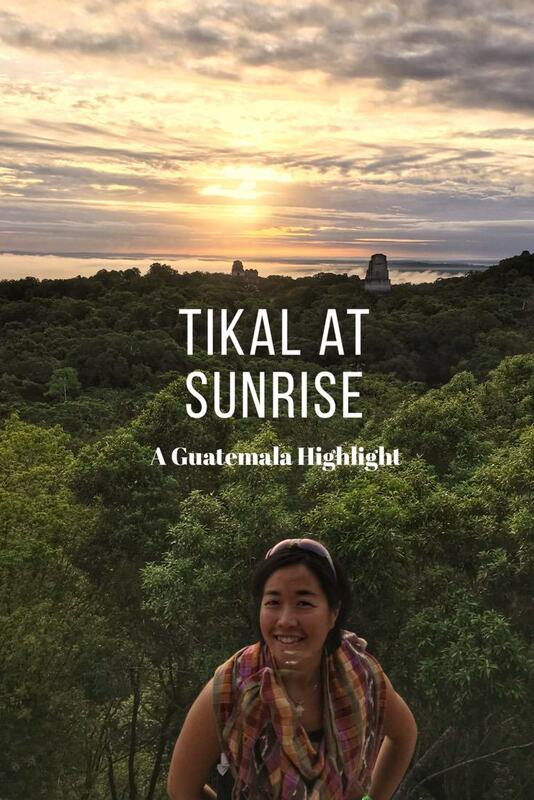 Not to mention the network of homestays and community-based tourist offices in every major city (see full list) – ready to assist in your needs. 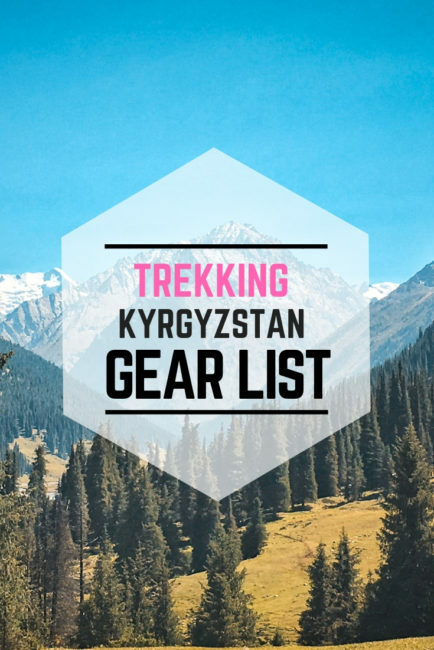 If you’re planning to do some trekking in Kyrgyzstan, I hope you find the following trekking gear list helpful. I even made a downloadable PDF that you can print out and take to your nearest outdoor store (or friend’s gear closet). June – September is a great time to do some trekking with July and August being the best and busiest months. All the high mountain passes, roads, and yurts are open. I went in early September and even though everything was still open for business I could tell that it was the end of the season. There are so many hiking and trekking opportunities in Kyrgyzstan, the followings are only a tiny example of what’s available. 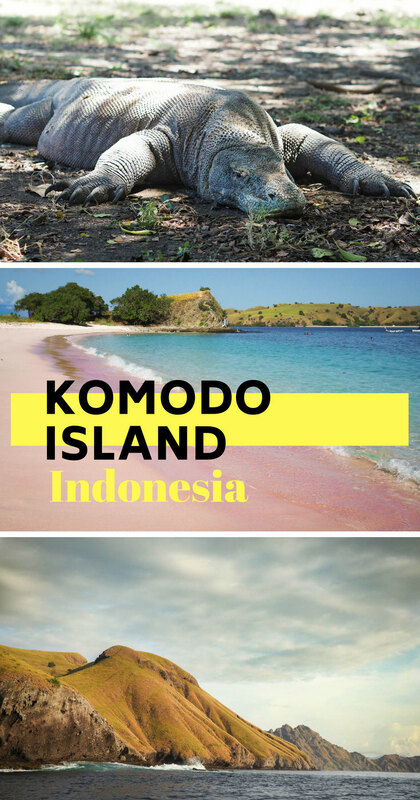 Local tourism offices (e.g. CBT Osh, Destination Karakol) have full list of available activities in their area. Ratsek Hike (One Full Day): Easily accessible from Bishkek (marshrutka from Osh Bazaar to alplager, the trailhead should cost around 500 soms), you can opt to hike to Ratsek hut to access a glacier viewpoint. Ratsek hut is used by serious mountaineers as an acclimatization base before tackling higher peaks. This should give you an idea of what kind of scenery awaits in this canyon. Heights of Alay: 3 days 2 nights trek at high altitude from Sary Moghul to Kojokelen. 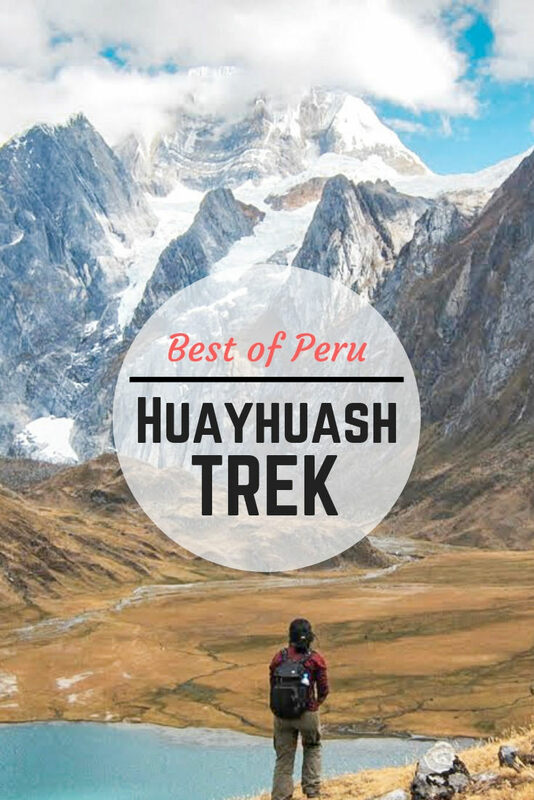 This trek is often listed as a 4 or even a 5 day trek but it’s possible to do in 3 days. The scenery was forbiddingly beautiful with stark craggy ridges and an idyllic valley where we spent the 2nd night. More treks in the Alay Mountains. Ala-Köl Trek (from Karakol). 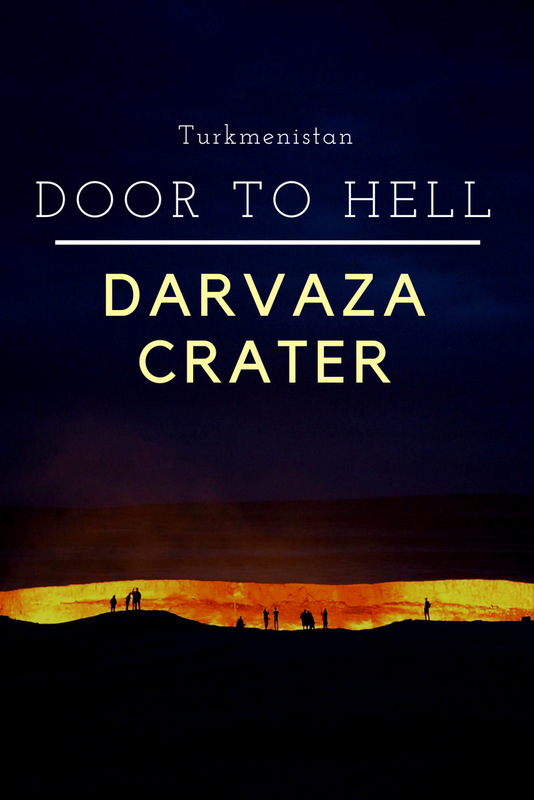 I did this trek in 2 days 1 night from Karakol to Altyn Arashan. 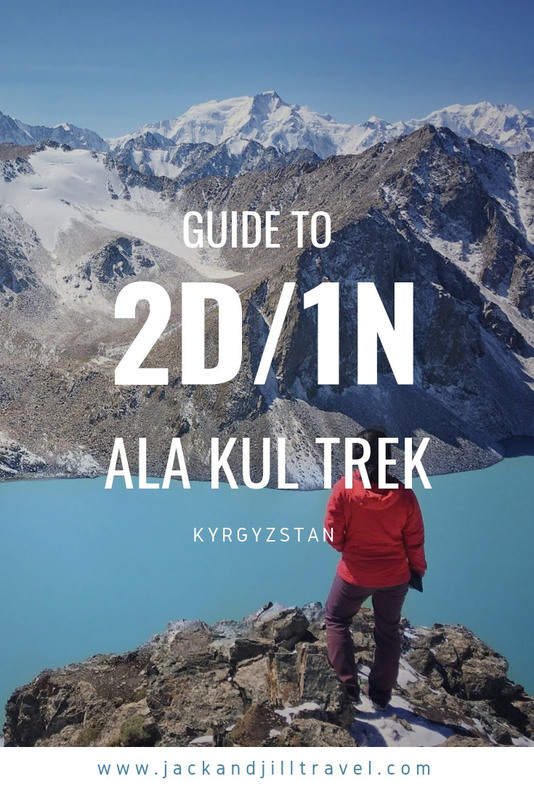 It’s one of Kyrgyzstan’s most popular trek that leads to a crystal clear lake called Ala-Köl. It’s a hard trek but definitely do-able by anyone in moderately good shape. A Kyrgyzstan man holding a bottle of kumis – fermented mare milk and an acquired taste. Top: Heights of Alay Trek. Bottom: Ala Kol trek from Karakol, me wearing Halle Pants, Patagonia Nano Air hoody. 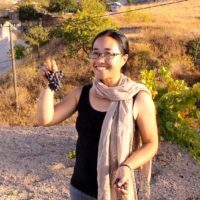 I always travel carry-on only and I really wanted my trekking trip to Kyrgyzstan to be no different. Since I knew I was going to rent equipment for my Kyrgyzstan treks as necessary, I only brought my the following packs with me. Carry-on Sized Backpack – As usual, I brought my trusty Osprey Farpoint 40 (my favorite carry-on pack that I’ve brought with me to over 30 countries). A 60L Daypack – Obviously you’re not renting equipment, you will need a bigger pack. I’m partial to Osprey Eja myself – a lightweight backpacking pack from Osprey (I own the older version called Exos, Eja is the 2018’s women version of Exos). It really doesn’t matter what pack you bring, as long as it’s fitted well. If you’re doing any trek in high altitude (say over 10.000 ft in elevation), make sure you bring enough layers. It gets cold. On the Heights of Alay trek we even got hailed on. I’m glad I brought all the layers I did. I wore all of them at night. Bottom base layer – for extra warmth. I wore these Capilene bottom every single trekking days in the Alay. Long sleeved, wool hiking shirt – This is going to be your workhorse. I wear Smartwool 250 mid-weight base layer. It’s quick drying and resists odors well. I wore this for a total 10 days without washing while in Kyrgyzstan. Lighweight fleece – I have a Patagonia R1 pullover that’s currently my favorite layer for everything from climbing to hiking to camp lounging. A midweight outer layer – I also made a lot of use of my Patagonia Nano Air hoody: a stretchy and breathable layer I’ve used extensively for cross-country skiing and other cold-weather activities (can you tell that I have a thing for Patagonia products?). A warm puffy – This is for when you’re not moving: setting up camp, having dinner, resting, etc. I have an old Ama Dablam down jacket (from Marmot) that has an 800-fill feather. Buff Headwear – I own the half-length one that I think is perfect, since it’s small enough to stuff in a pocket. I use it to provide extra coverage for neck on sunny days, to cover my mouth and nose on windy days, and as a hairband on bad hair days. Like I’ve mentioned before, my go-to pair of hiking boots is actually a pair of lightweight trail runners. Why trail runners? Well, they tend to be lighter than boots. They dry quicker and they have aggressive threads. I know I don’t need ankle support or much cushion for the weight I’d be carrying. Another advantage of packing light. Trail runners – If you have wide feet and are looking for a pair waterproof trail runners for W-Trek, I can highly recommend Altra Lone Peak 3.0 Neoshell. They are, unfortunately, ugly AF but they did their job in keeping my feet dry and healthy. They’re rugged enough that you won’t feel every single rock. Merino wool socks – I love Smartwool socks. I love Smartwool socks, but any merino wool socks will work. Lightweight camp sandals – Give those feet a break! At the camp, slipping into these insulated Teva moccasins feels so heavenly. Rainjacket – Put a waterproof and (preferably) breathable rain jacket in your Kyrgyzstan trekking packing list. Something like an Outdoor Research Aspire rainshell will work. Sunscreen – I use TotLogic Broad Spectrum SPF 30, a mineral-based sunscreen for my sensitive skin. Lightweight dry bags – I always carry a 1L dry sack even on the shortest hike, big enough for my phone and camera. On this trip, I carry extra dry bags where I put my extra clothes, food, electronics, etc. This way, I wouldn’t worry even if my whole bag gets wet. 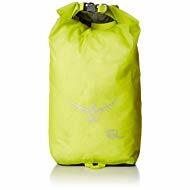 Sea to Summit makes an array of lightweight dry sacks in various sizes. Headlamp – I recently upgraded to a USB charge-able headlamp, Petzl ACTIK CORE, and I LOVED it! No more doubting if the batteries are charged. First aid kit – I like this Lifeline Dayhiker First Aid kit for a starting point. I customized further by adding some Compeed and extra Ibuprofen. A lot of people I encountered in Kyrgyzstan had some sort of travelers diarrhea at some point, so if you have sensitive stomach you might want to ask your doctors for some antibiotics. Sleeping bag liners – If you’re renting sleeping bags, I recommend taking these sleeping bag liners. 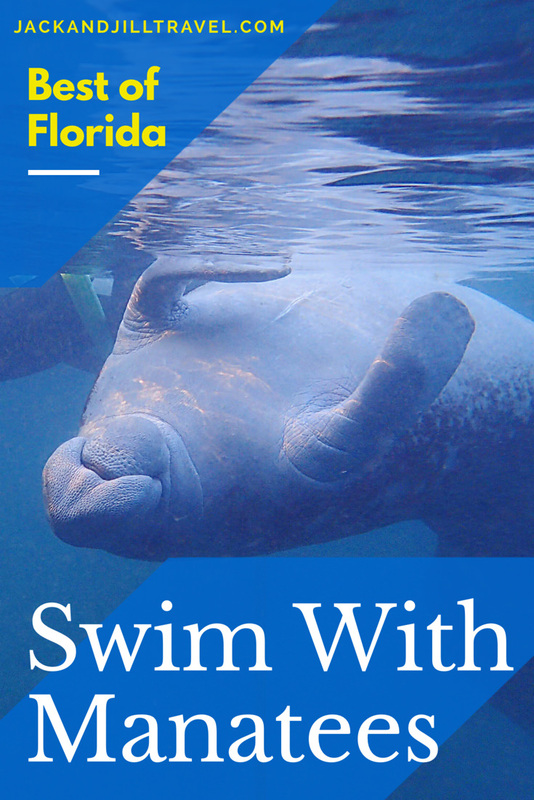 They do not weigh much, provide a hygienic barrier, as well as extra warmth. Totally worth bringing along. 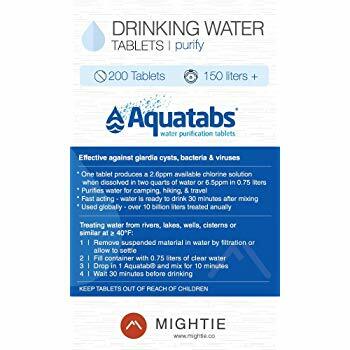 Water purifier tablets – I chose to use Aquatabs tablets instead of a filtering system since I wanted something quick. These tablets worked out well. I fill up whenever there’s an opportunity and all I had to do was wait around 30 minutes. I rented the items below from the tourist offices in Kyrgyzstan. Expect lower quality (read: bulky and heavy) items. I highly recommend bringing your own sleeping pad at the very least, since it seems that the only sleeping pads available to rent were the thin foam ones. 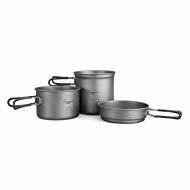 I’m too old for that s**t.
Cooking kit and stove – I have a Jetboil and this cheap-o mess kit from Amazon. I tend to go the opposite of fancy for cooking kits, especially for short treks. Sleeping bag – I own a Marmot Helium, but bring what you have (I recommend something rated to 15F at least). If I were to upgrade, I’d opt for a quilt-style sleeping bag because it’s lighter and warmer. Sleeping pad – this pad from Outdoorsman is a fraction of the price of a Thermarest, packs down to the size of a Nalgene bottle, and warm/comfortable. I purchased the bulk of my food in Kyrgyzstan, but I did bring my own “comfort” food. Dinner: I brought a couple of Backcountry Pantry pad thai (my fave!). I’m glad I did. There’s only so much plov one can eat, you know? 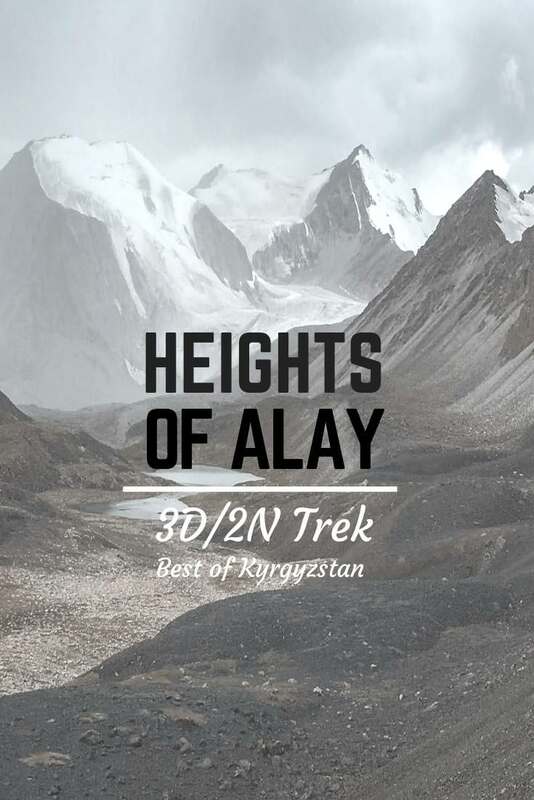 Read more about the treks I did in Kyrgyzstan: Heights of Alay, and Ala-Kul Trek.